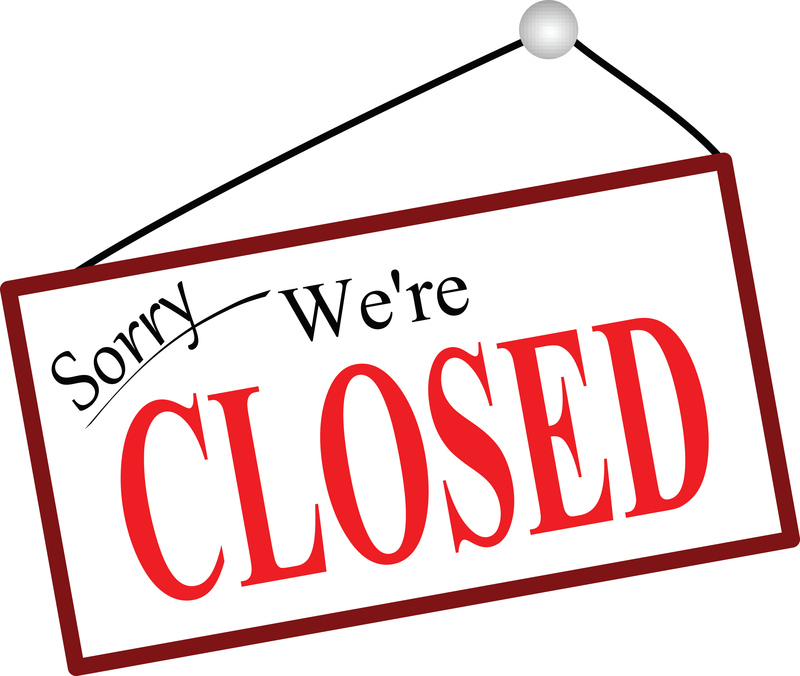 Check here frequently for news and updates about our office, staff, procedures and more. PCT cares about the safety of your children. Please read how to safely use your child’s car and booster seat. PCT Most Loved 2018 from Hulafrog! 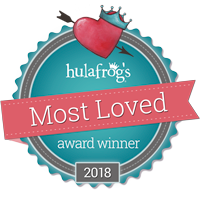 PCT recognized by Hulafrog as the Most Loved Pediatrician for 2018!! Thank you so much for the love that you have given us to be honored for this recognition!! !